OFFERING ACTIVE SENIORS AN AFFORDABLE COMMUNITY TO CALL HOME! 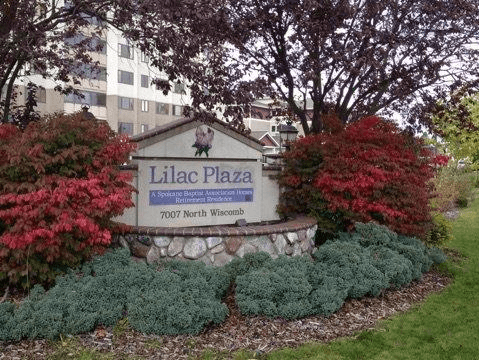 At Lilac Plaza, retirement living is all that you want it to be. Our team members are here to serve your individual needs, whatever they are. Our Activities Coordinator creates a monthly calendar packed full of events and activities. Our Residents Services Coordinator serves as your link to area-wide community service options. Our Wellness Coordinator acts as your personal healthcare liaison and health monitoring specialist.